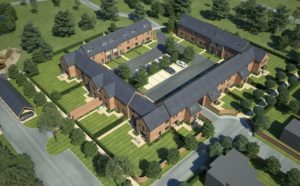 The Grade II Listed Somerford Booths Hall, set within 12 acres of parkland in the heart of the Cheshire countryside, is the location for a new development from PH Homes, which will include 27 homes and restoration of the historic parkland. Enabling works are now underway at a major new housing development by Cala Homes in Penicuik. 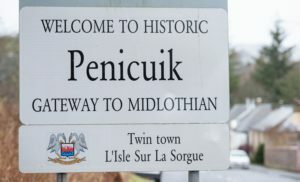 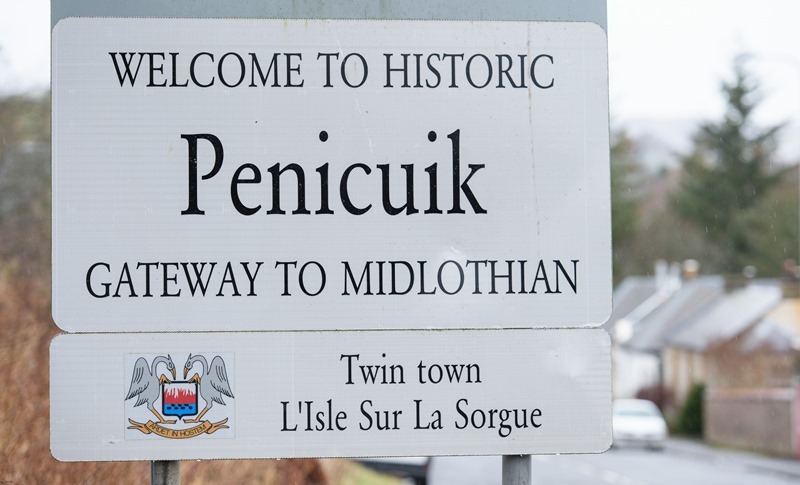 Proposals from Cala Homes and Avant Homes to build at Mauricewood, to the north of Penicuik, have been unanimously supported by the planning committee of Midlothian Council. Planning consent has been confirmed for the development of a former disused RAF airfield in Oxfordshire. 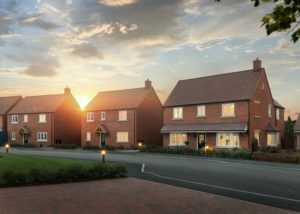 Hayfield will be injecting a new lease of life into the disused airfield near the village of Stanton Harcourt in Oxfordshire, creating a landmark development of one-, two-, three-, four- & five-bedroom new and restored homes. 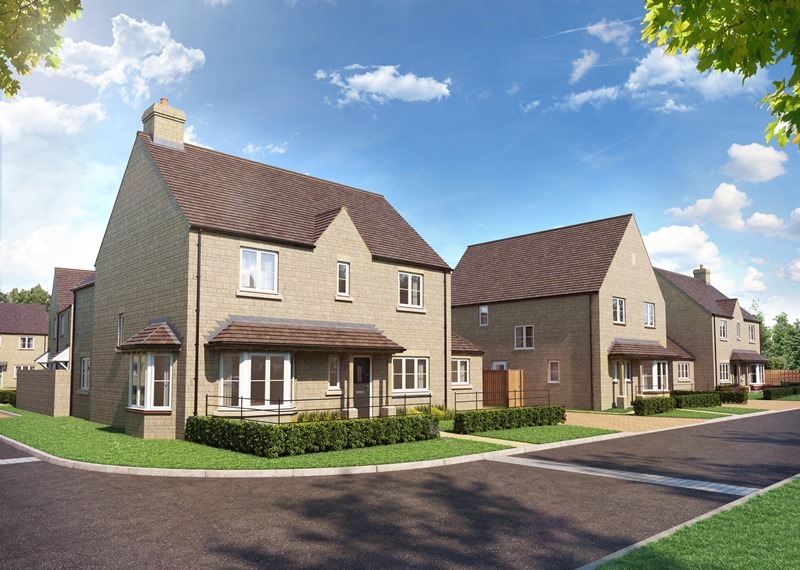 Deanfield Homes has been granted planning permission for its latest development in the Oxfordshire village of Shipton under Wychwood. 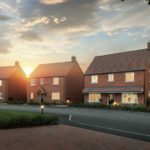 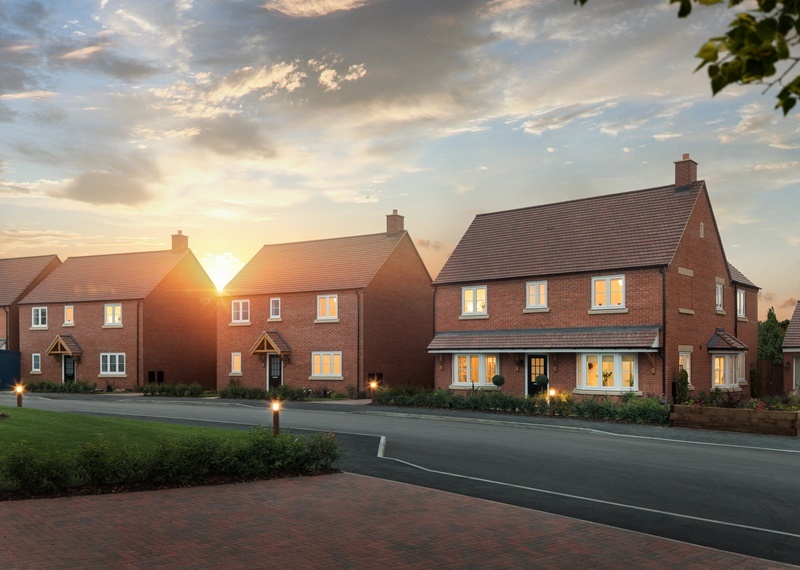 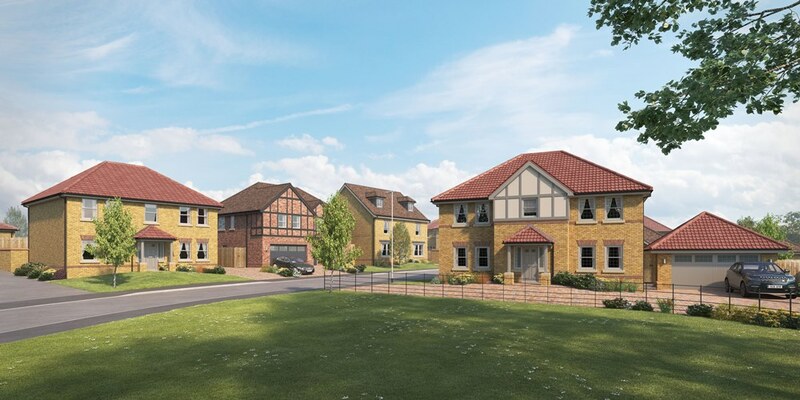 The site, Deanfield Grange, will feature 44, three-, four- and five-bedroom family homes, built in a traditional style with a high specification.